Will take place at The Cornerstone Centre at 6pm on Saturday 13th January 2018. The Friends of Palmeira and Adelaide Residents Association 20th Annual General Meeting. Will take place at The Cornerstone Centre at 11.30am on Saturday 14th January 2017. 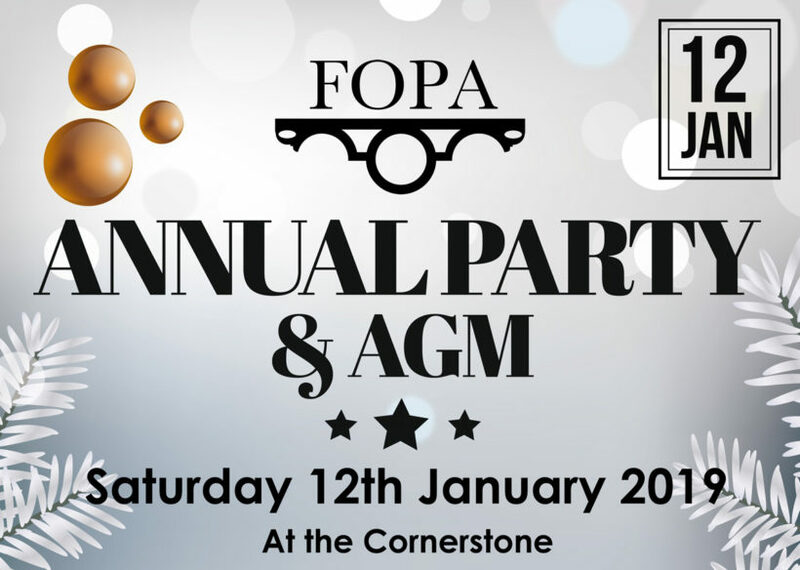 All FOPA members welcome with coffee and mince pies served from 11am. 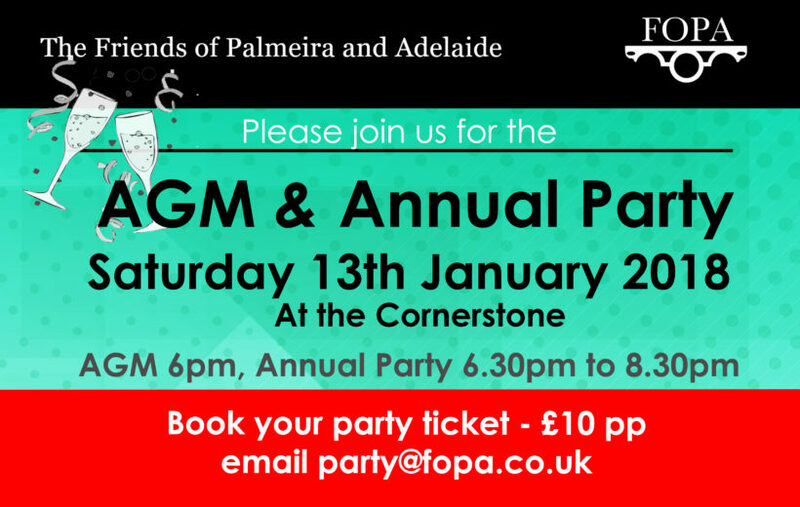 This is FOPA’s 19th annual general meeting, and as usual will be held in the Cornerstone, with time for Q&As afterwards. The accounts and minutes from last year’s meeting are attached. This year’s AGM was an interesting and lively affair. 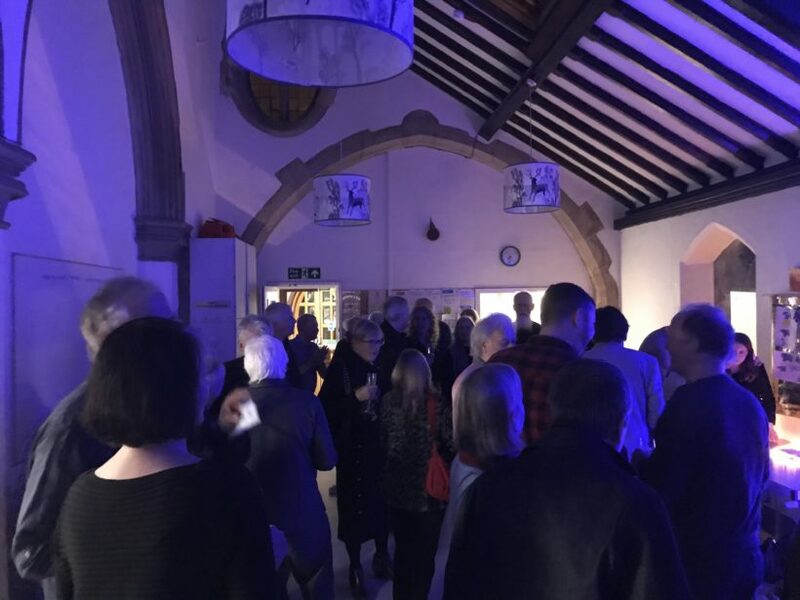 Many thanks to all the new and familiar faces and debates from everyone. Our Guest Speaker Brendan Mullee provided an overview of the new Community Trigger to help combat anti-social behaviour which was extremely well received. Brighton & Hove website explain this under their ‘Brighton & Hove Cummunity Partnership’, with a direct link to the Community Trigger information, and online referral form. 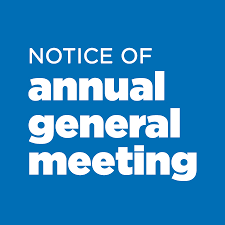 The 18th Annual General Meeting of the Association will take place at the Cornerstone Centre on Saturday 10th January 2015 at 11.30am.